The USC Solar Car will be the first Southern California sun-powered car to compete in the American Solar Challenge on July 14. Fifteen students will head to Nebraska to race 1,700 miles along the famous Oregon Trail, accomplishing a prodigious engineering feat five years in the making. One of the team’s founding members is Madhav Gupta, an alumnus and materials engineering graduate student at the USC Viterbi School of Engineering. When Gupta isn’t studying for class, mentoring students as a teaching assistant, advising the USC Solar Car team, supporting the USC Chem-E Car team or attending an executive board meeting for the American Institute of Chemical Engineers, you’ll find him playing soccer or strumming Led Zeppelin’s “LA Drone” on his guitar. You’d expect someone so highly involved like Gupta to have a frenetic personality that’s hard to keep pace with, but his friends and mentors such as Robert Young, associate professor of engineering practice, know him for his composure and for picking people up when the going gets tough. “In higher stress times, he maintains his even-keeled demeanor and respect for others in a way that allows him to excel and encourage others to excel at the same time,” Young said. Gupta recently talked about his latest projects, reflections on the last five years in which he has called USC Viterbi home and his vision for the future. Thinking back to your first days at USC, what was it like coming to campus for the first time? Growing up in India, my parents ran a textile business, and my sister studied architecture and interior design. I was always encouraged by my family to work hard and quickly discovered my passion for engineering. I applied to USC, along with other schools all over the world. In the end, I chose USC with the guidance of my father, especially. Deciding to attend USC Viterbi has been one of the best decisions I’ve made. Before arriving for international student orientation, I had only traveled to the United States once on holiday when I was much younger, so it was pretty daunting adjusting to American culture at first. But it was also exciting to be a part of this campus, and my freshman year I met amazing people who have become my closest friends today. 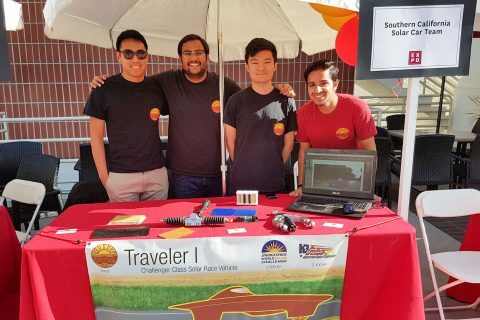 How did USC Solar Car get started? Freshman year, a friend of mine approached me with the idea of starting a USC Solar Car team. Other schools had them, notably Stanford, Berkeley and Michigan, but it hadn’t been done in Southern California in recent history. 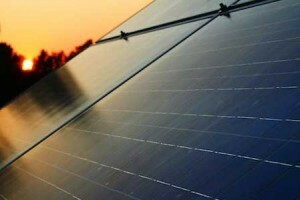 The American Solar Challenge is one of the major races, with schools participating from the United States and Canada. We let our professors know what we wanted to do and got started right away. The great thing about USC Viterbi is that the school will completely support any idea you have or anything you want to start. That was almost five years ago, and we are ready to compete this July. Talk about some of the hurdles you’ve had to overcome with USC Solar Car. As freshmen, there were many engineering hurdles we didn’t have the experience for. 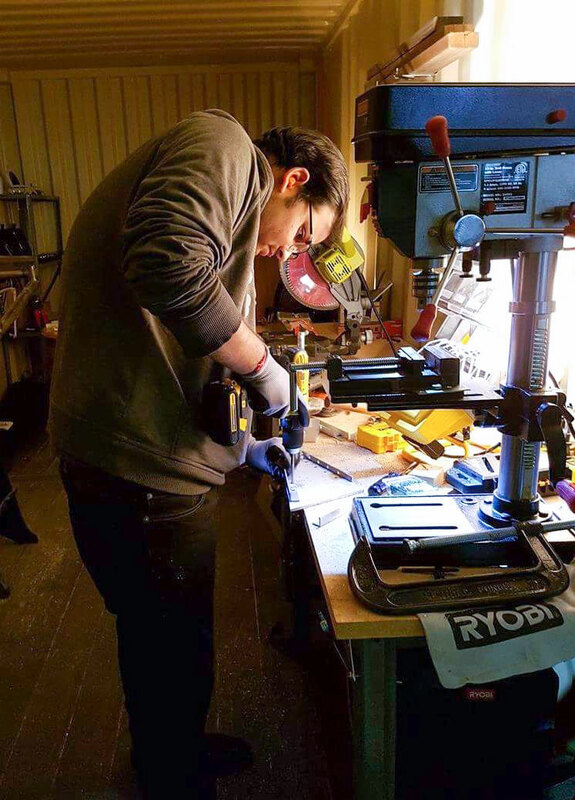 The club is completely run by students, and we’ve had to design everything from scratch – from the body of the car to the design of the battery pack and the solar panels, to the motors and braking systems. This is a car that you will be able to drive down the street, and we’ve run years of tests to ensure safety. Funding was also another tough challenge. Thanks to everyone’s efforts, we have been able to get substantial funding from USC Viterbi, Boeing, Killstress Designs and Brij Honey, just to name a few. USC Viterbi also provided us with a workshop space, which we’re still using today. Being a part of the team has taught me many things not only in the realm of engineering, but also fundraising, marketing and leadership. I’ve learned that “no” is just an opportunity to create a connection that could help you later and a “disappointment” is just part of the learning curve on the path to success. From just a few of us, the team has grown to approximately 60 active students. Within USC Solar Car, we have mechanical, electrical, strategy, business and marketing teams. I advise the mechanical team as part of the executive board. We’ve just solidified the executive board for next year. Though I am graduating, I am so confident in the new team leaders who will be bringing USC Solar Car to the next level. How can engineering conquer the world’s problems? Engineers have the skills and mindset to solve the most complex problems through innovation. The two industries that I would like to work in are water treatment and sustainable transportation design. Being from India, I’ve grown up all my life seeing the need for water treatment. Even here in California, one of the most developed communities in the world, there is a massive need to improve water treatment methods. Water access and quality is a big problem and is increasingly the cause of conflict locally and globally. Sustainable transportation design is also the way of the future. Think about Los Angeles traffic! There has to be a more sustainable way for people to get to where they need to be efficiently. 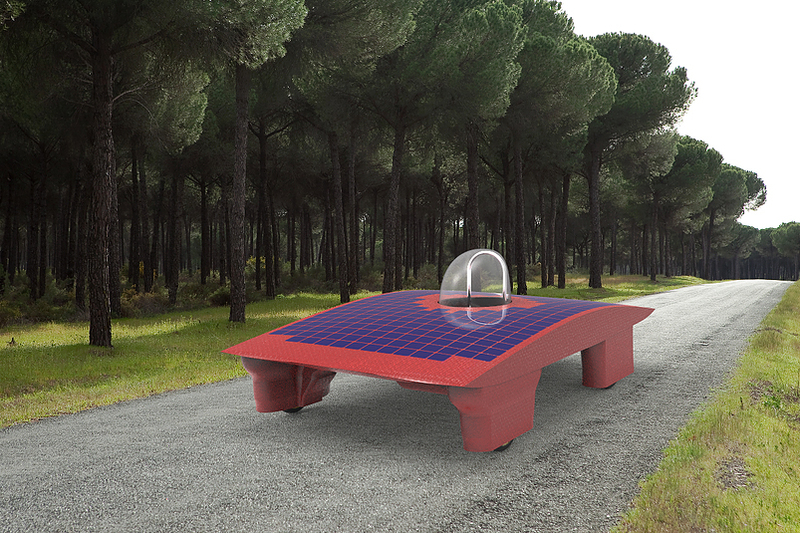 Starting mid-June, we will begin to test drive the USC Solar Car on the roads around campus. Right now, we may be the only road-approved car to be driving the streets, but imagine within the decade, how much could be accomplished with more solar cars. With graduation behind you, what are some reflections about being a USC student? The five years I’ve been here as an undergraduate student, and then a graduate student, have gone by pretty quickly. It’s been an amazing experience. The campus community, friends I’ve made and creativity that’s fostered here — you feel free to pursue your passion and are encouraged every step of the way. Above all, I have so much appreciation for the professors and friends who have encouraged me, and to my parents who have given me everything and are the reason why I have been able to accomplish so much. 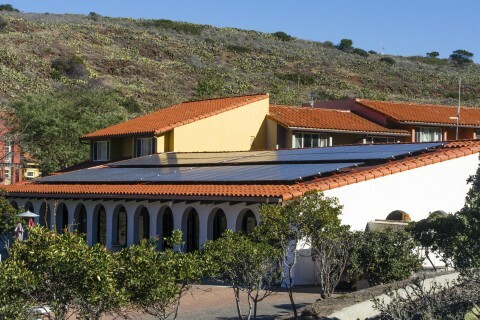 USC Viterbi engineer may have the silver bullet that could make solar energy more efficient and affordable. 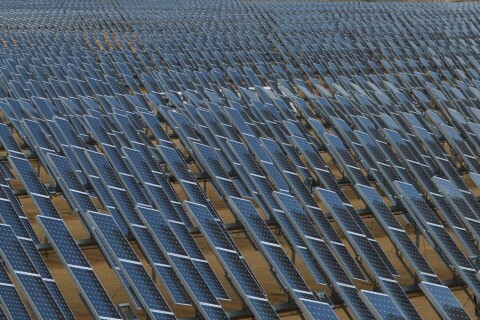 Stephen Cronin and his team are exploring a new technology that allows the storage of solar energy for use when the sun is not shining. As winter approaches, days will get shorter and nights longer, requiring more electricity to light and heat homes.